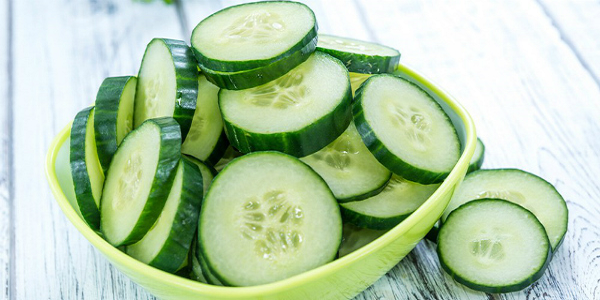 The cucumber is a veggie high in essential nutrients and water and it has great detoxifying properties. It is high in Vitamin B, C and E, calcium, zinc, magnesium and fiber. Regular consumption of cucumbers can clean the body of toxins, clean the intestinal and digestive tract and accelerate the metabolism. It is powerful diuretic as it reduces the excess water from the body. It is often a part of the detox methods and it is great if someone whose diet is based on canned and salty food. People use this veggie to treat skin problems like acne and detox the skin. It can help you lose weight in short time and this veggie is often a part of diets. If you want to lose some weight effectively and fast, you should try the following diet that can help you lose up to seven kilos in one week.